ECommerce industry is growing rapidly and shifting gradually towards the world of Smartphone devices. Since, a large number of people today prefer browsing eCommerce stores by using their mobile devices and operating apps, instead of visiting any website physically. Because of this, eCommerce app development helps to search products present in the store and at the same time, to make payment easily with it. 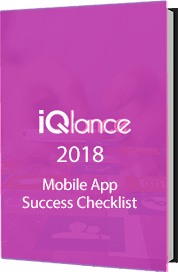 Keeping this is mind, our iQlance, known as a leading eCommerce app developer has offered an improved end-to-end functionality. We always remain ready to deliver you with the best possible eCommerce development solutions and help you to integrate your business with mobiles with the help of innovative eCommerce mobile app. Our apps come with almost every possible efficient marketing strategy to deliver you an engaging digital experience for your clients to maintain the best possible standards in eCommerce. Application for eCommerce store comes with countless features to provide intuitive experience to the users. Our eCommerce app development services include social media integration of eCommerce stores. This helps you to ease both login and signup procedures. 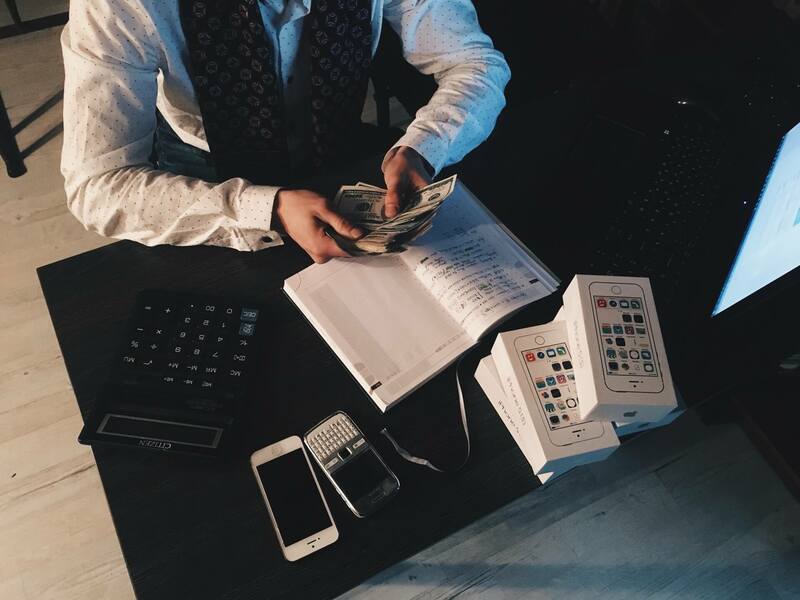 In addition, social media allows your users to share their buying experience on Facebook, Twitter and other popular social media and thereby, help you in gaining a good recognition. Need Help To Build Ecommerce. 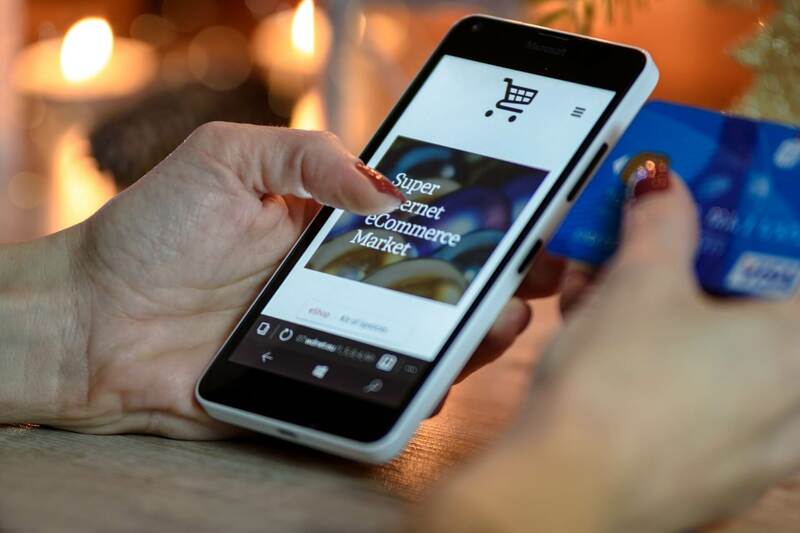 Today, with the consistent increase in competition in the online shopping industry, well-designed online store in combination with a highly optimized app are obviously the basic assets for any successful e-commerce business. Mobile app solutions play a significant role to setup a strong connection in between customers and online stores.